Go for Gold is an award-winning education to employment public-private initiative. Go for Gold has an internationally-recognised four-phase programme that aims to educate young people. Tackling the skills shortage in the Built Environment and related sectors requires a collaborative approach. 2019 Golden Graduates so far! Meet some of our 2019 graduates so far! These young adults have successfully completed all 4 phases of the Go for Gold Education-to-Employment programme!! We. The Go for Gold Education-to-Employment programme is a non-profit organisation which facilitates tangible transformation opportunities for youth from some of South Africa’s poorest communities who. Congratulations to our 2018 Matrics!! 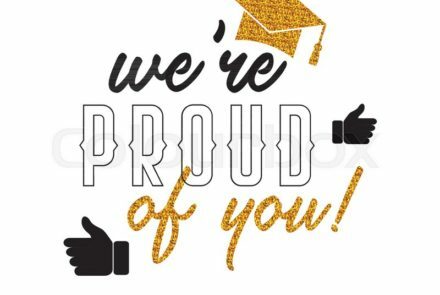 Congratulations to all our 2018 matriculants for passing your exams!! 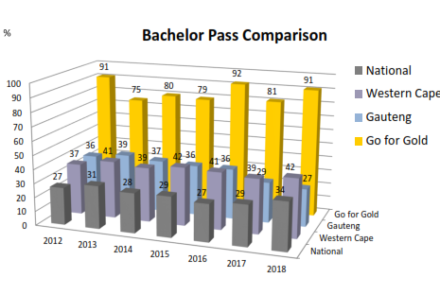 This year 91% of our students achieved Bachelor Passes and are progressing to their Phase. 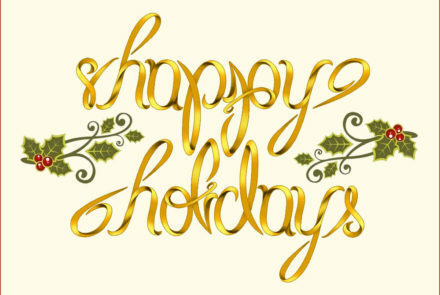 As 2018 draws to a close, all the staff at Go for Gold wish all our supporters, students and board members a wonderful Festive Season. 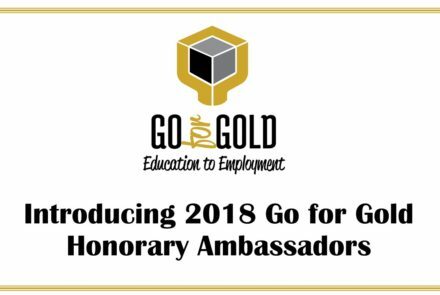 We are proud to announce the 2018 Honorary Ambassadors were announced at Go for Gold’s Awards Ceremony in Cape Town. Congratulations to Donique Smith and.